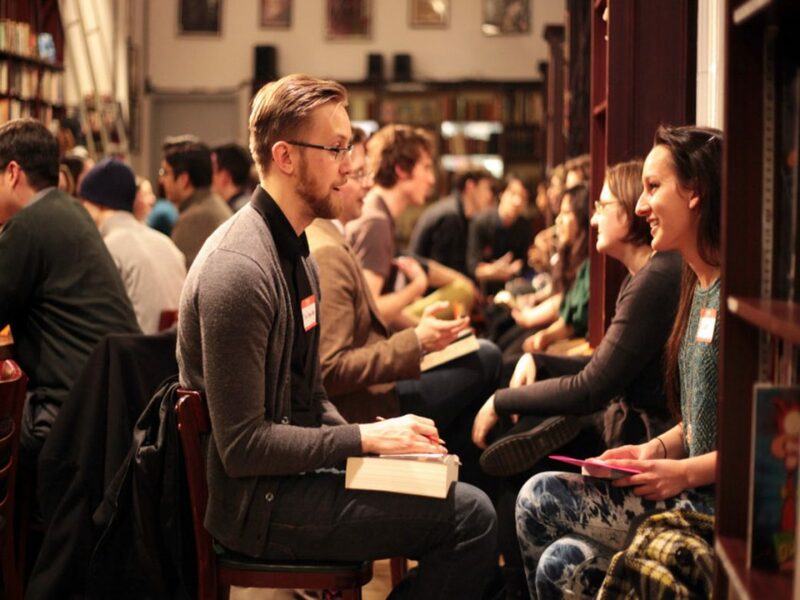 Say Bye-Bye To Single Dome With This Amazing Speed Dating Event! Are you single and so ready to mingle? 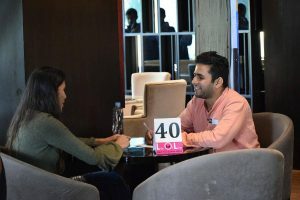 Then rush over to this speed dating event in Saddi Dilli. Yes, that is also-freaking-lutely right! So, come over if you are seeking true love or just a summer fling. Get, Set, Speed Date, y’all (y’all single peeps, we mean)! There’s a speed dating evening happening in town and all you single people are invited to find a match! Get 8 minutes each with minimum 5 eligible singles from your age group to see if someone catches your fancy. So, all ya single peeps, it’s time to put your best foot forward and find your true match! Kanwar Saab’s Kitchen Is All Set To Take Your Orders, Pitampura Fellas!